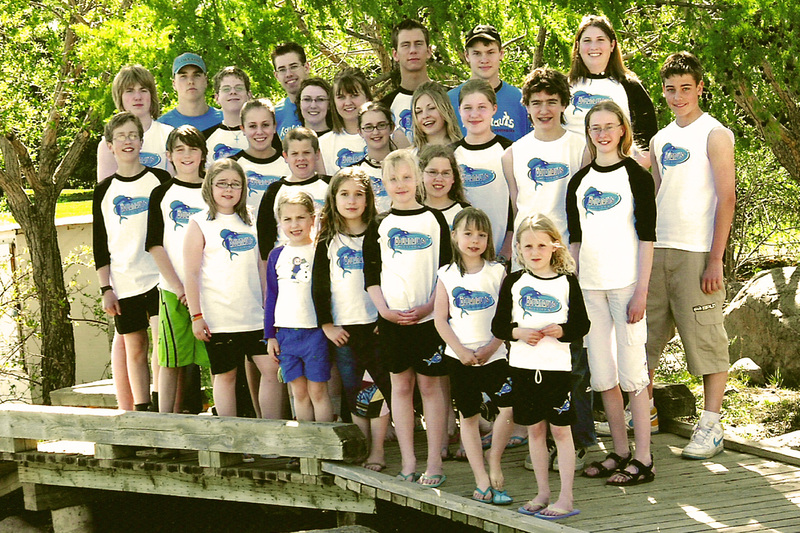 Welcome to the Lloydminster Aquanauts Summer Swim Club website. 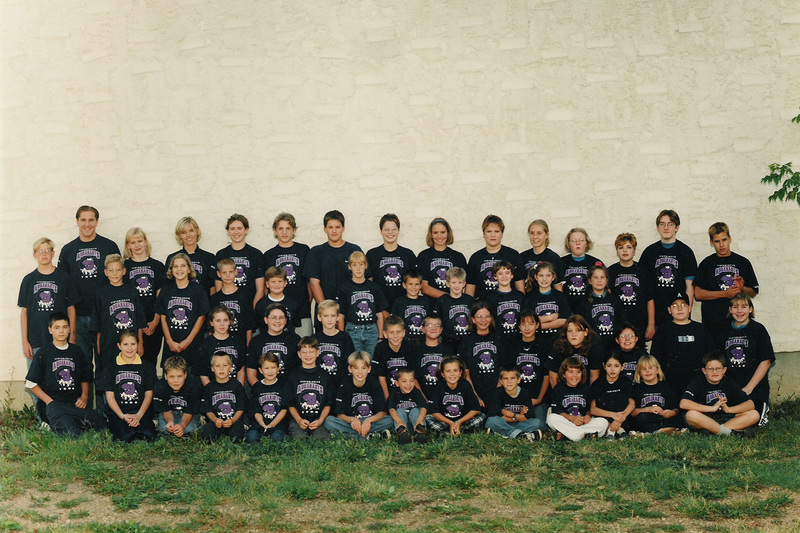 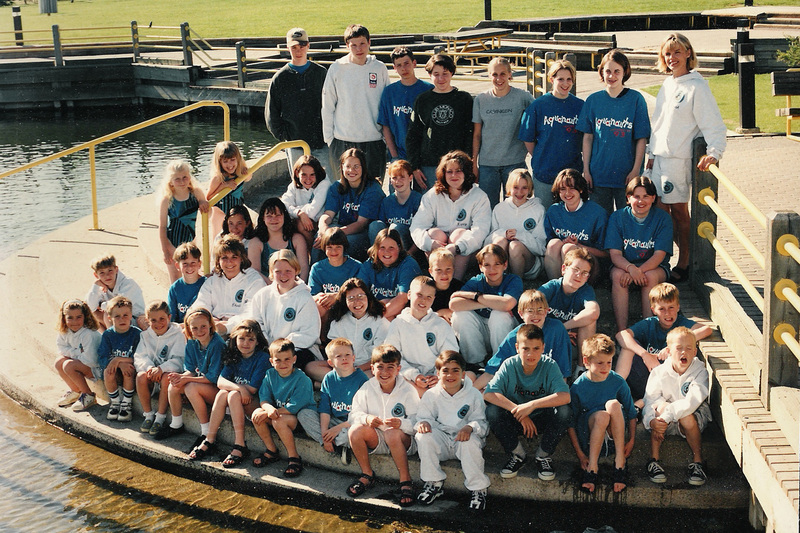 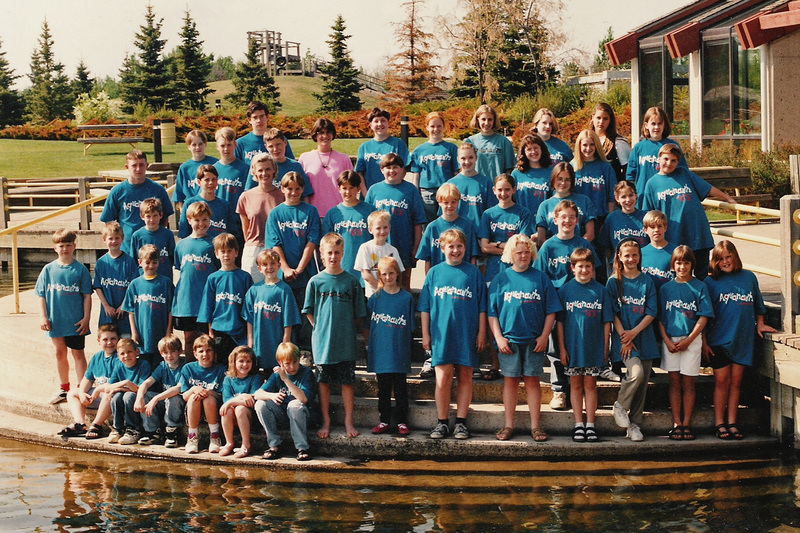 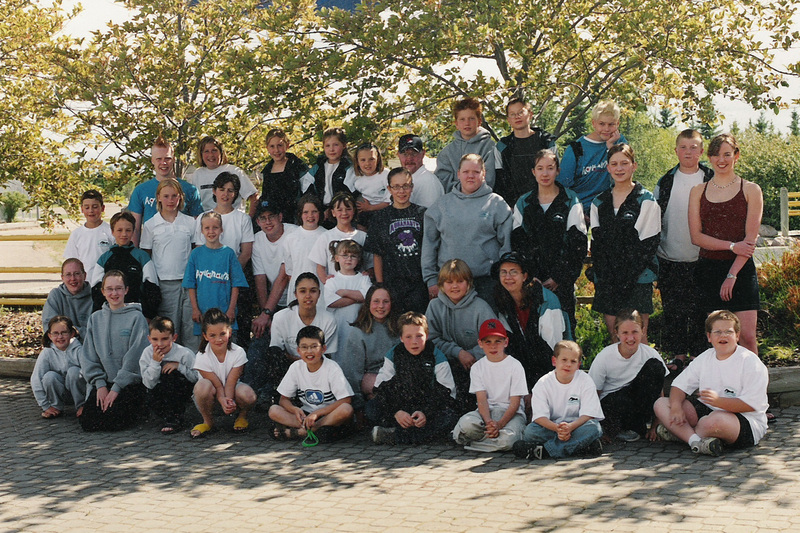 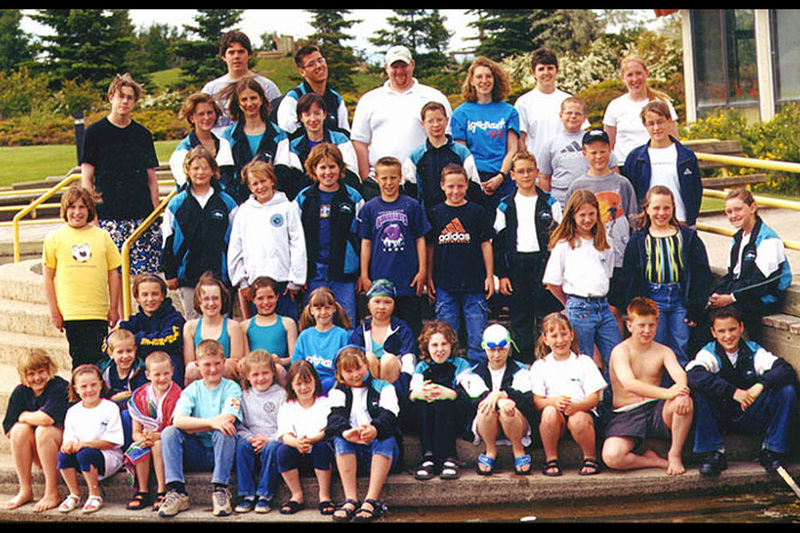 The Lloydminster Aquanauts were an active summer swim club from 1962 to the end of 2009. 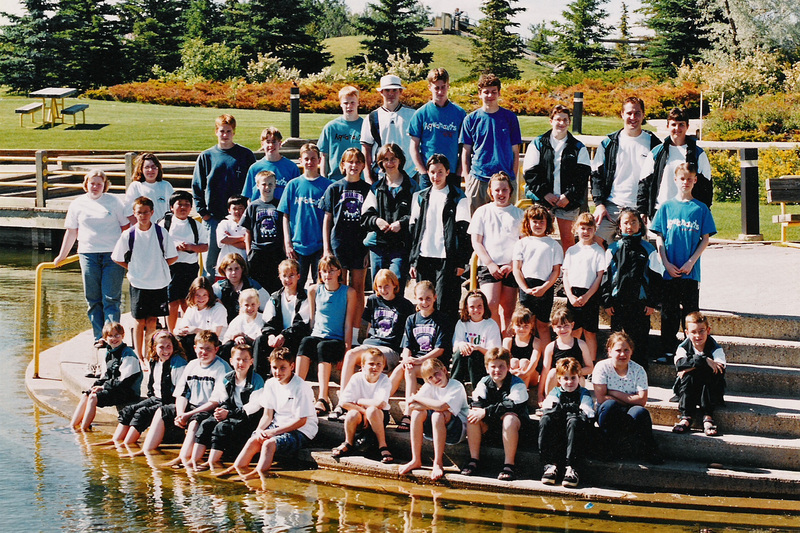 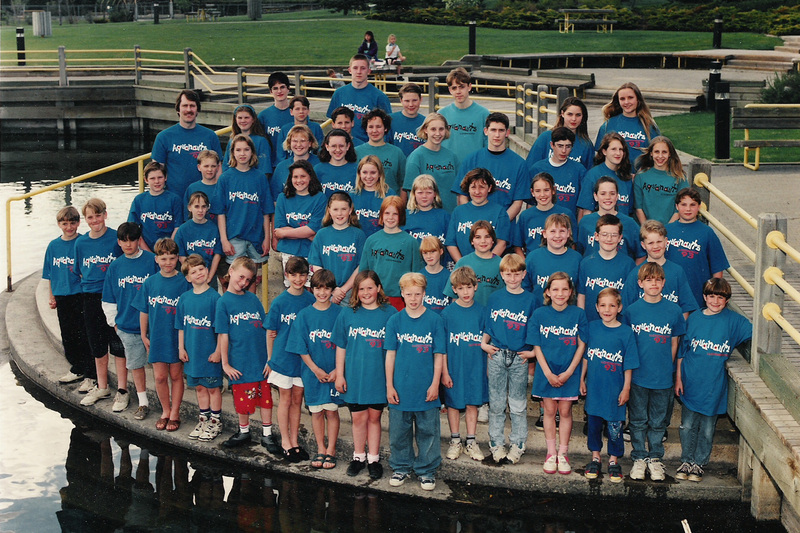 The Aquanauts were members of the Alberta Summer Swim Association (ASSA), which is comprised of 6 regions and approximately 60 clubs. 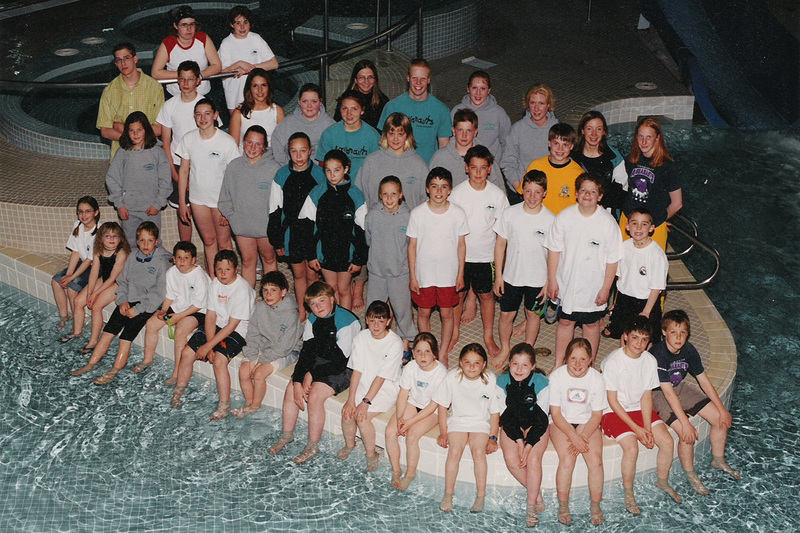 Please peruse this website and the ASSA website for historical Aquanaut information. 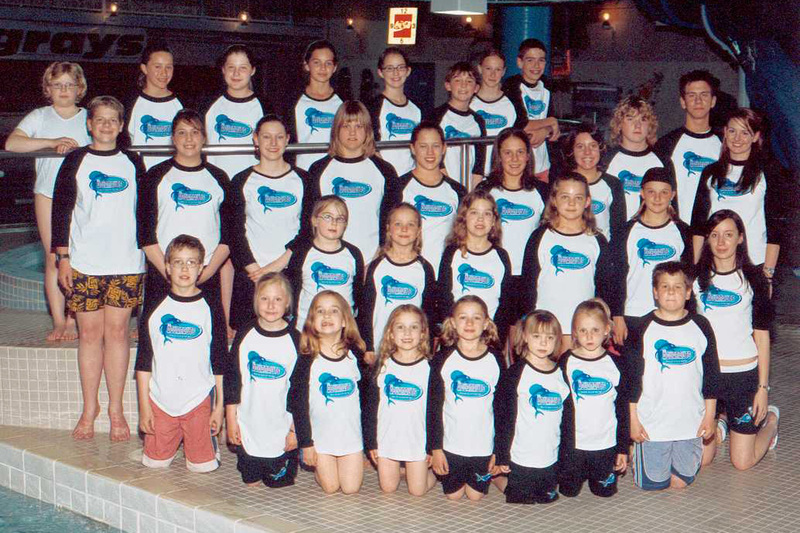 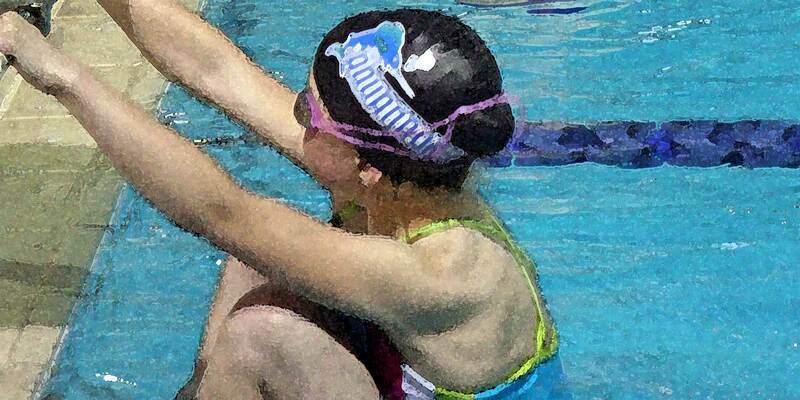 For a list of active Alberta Summer Swimming clubs, please check the ASSA website. 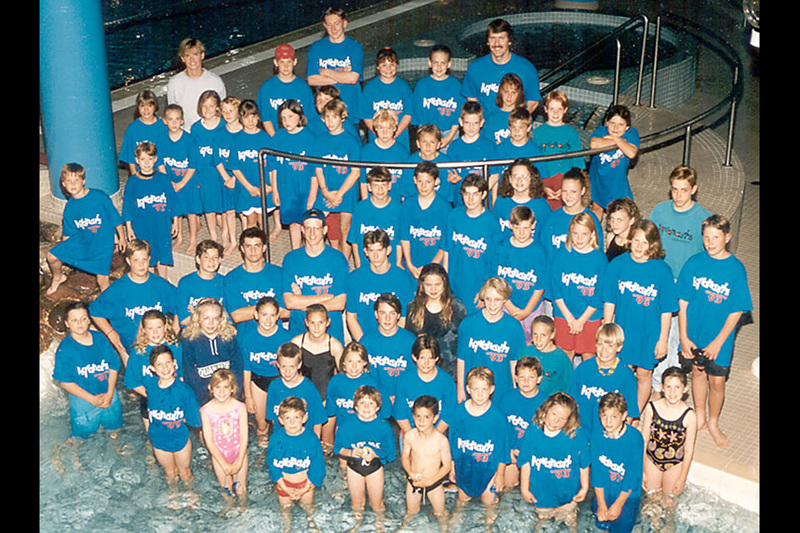 You can read archived news articles about the Lloydminster Aquanauts Here. 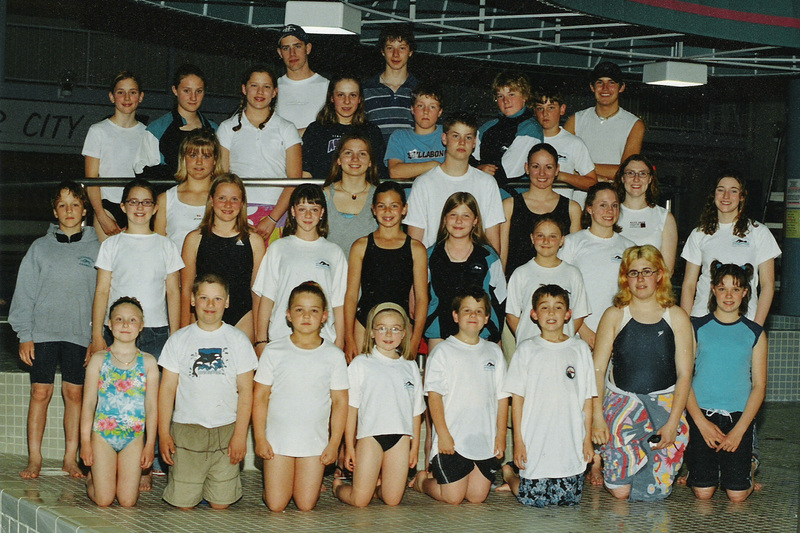 The Alberta Summer Swimming Association website contains archived Lloydminster Aquanaut swimming data.